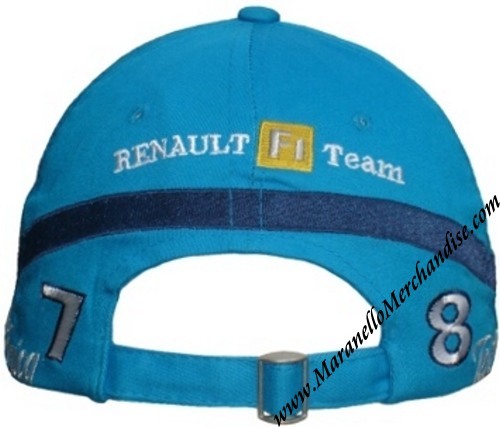 Fernando Alonso signed Renault F1 Team Cap. 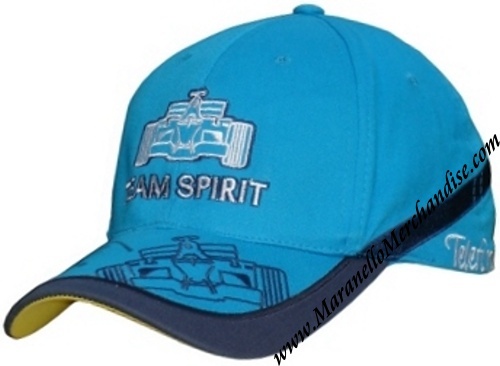 This is an original Renault F1 "Team Spirit" (= non-tobacco version) baseball hat. 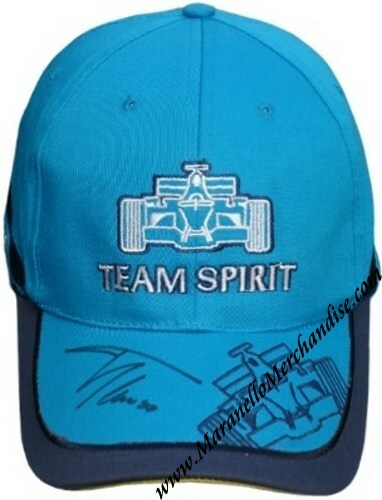 This hat was personally signed by Fernando with a black sharpie on the peak. It is new and has never been worn (all original tags are still in place).